i think i’m getting designer back | you seem nice. since last week my back has been kinda sore, so i’ve chalked it up to designer back, which is something i made up. i tend to slouch at work and lean forward a lot, propping my head up on a hand in exasperated creative blockage. i found this article on mental floss discussing the ailments that are affecting kids these days (kids = the general population with lots of gadgetry). you can read the article here, here, heeere! since we’re talking about the population and it’s promising future, let’s go back to toddler and tiaras‘ little monster/bundle of cash, alana! my brother posted this on my facebook wall, so naturally, i had to share! don’t worry guys, it tastes like apple juice! and makes your tongue swell so you lose the ability to speak. those things are soooo overrated and soooo mainstream, anyway. over theeem. 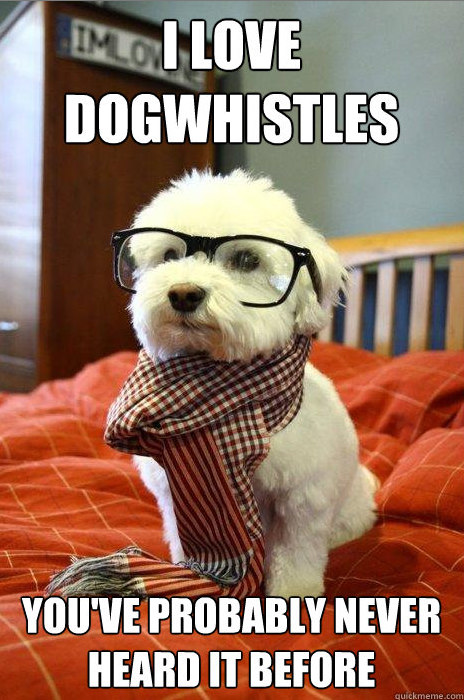 side note: that reminded me of hipster memes. oh, you want to see one? ummm…let me just–ok! anywho, i feel like her little heart is gonna explode one day during the talent portion/daisy duke routine. just say no-no to the go-go! aaand the super bowl is tomorrow. headin to my grandma’s because it’s practically a holiday. one day of the year in an environment that welcomes screaming, everyone gets crunk, the success and dominance of a product/brand is measured by their capitalistic ideas, and some leave disappointed? why isn’t this a national holiday yet, obama!?! haha, oh man. that would be bananas. to round up this post, i’ll leave you with a family quote. dad: alyssa, when’d you get here? me: i was here when you got home. you talked to me? mom: he knows. he was just being facetious. dad: alyssa! did she use that in the right context? and austin folks, i’ll see you in SIX days!